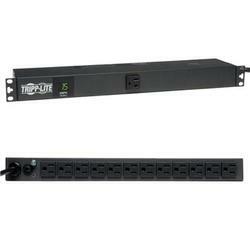 Tripp Lite's PDUMH15 AC power distribution unit offers a digital current monitor and provides 15 amps of 120 volt capacity in a versatile multi-mount cabinet. Detachable mounting flanges are configurable for wallmount under-counter or 1U/0U rackmount installation. 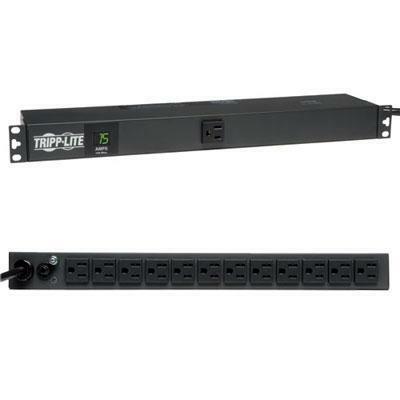 Uses only 1U of rack space when installed in any 19-inch rack with the potentional for zero U mounting in the cable management area of most rack enclosures.